With platforms like Amazon, Etsy, and Ebay it's easier than ever to sell your products to people all around the world. However, with such a competitive online market, high quality product photography is one of the easiest ways to make your product stand out from your competitors. When you purchase product photos from Noah Gregoire Films you are purchasing a visual tool to sell and promote your products to potential buyers all around the globe. We offer a variety of services to assure your product is photographed the way you need it, at a price that you can afford. 3,000 x 3,000 square JPEG files, formatted for Amazon, Etsy, and other online shops. 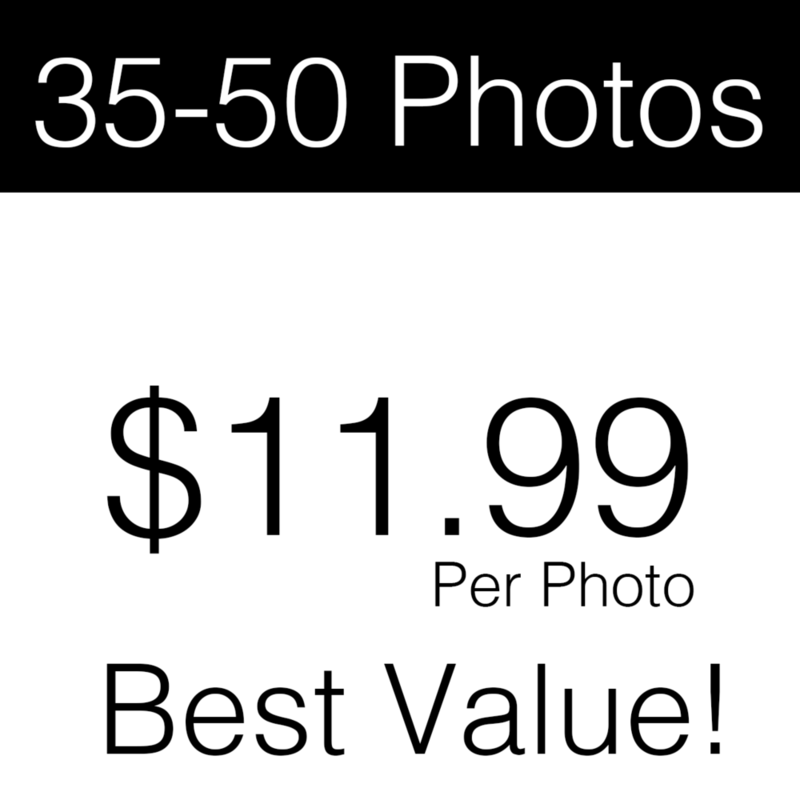 +$9.99 per photo for items that require a model to wear your clothing. In use photography starts at +$19.99 per photo, click here for your custom estimate.